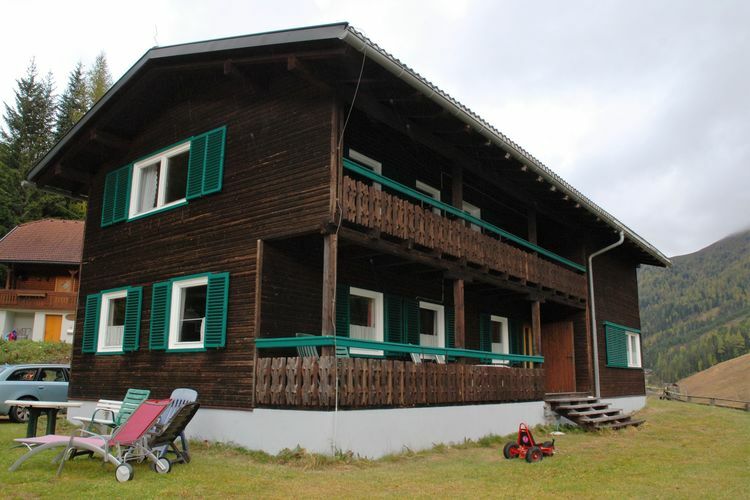 Chalet Innerkrems Carinthia 4 Beds Weekly Rates from 909.00 € Book Online self catering holiday rentals & vacations abroad throughout popular destinations in Innerkrems Austria. 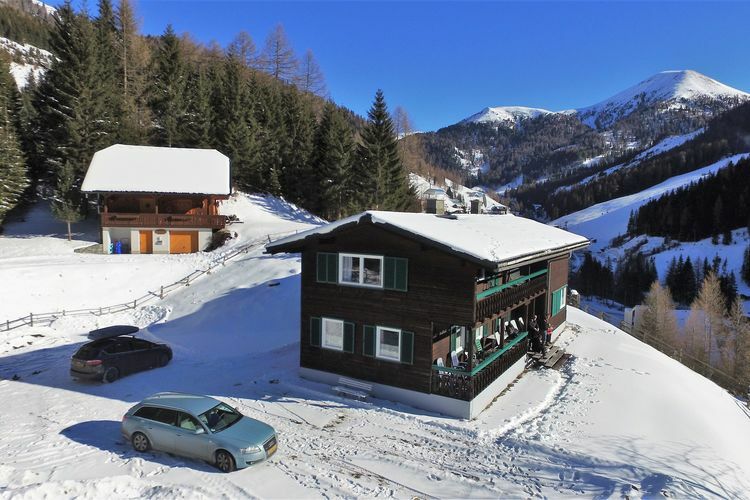 Chalet Innerkrems Carinthia 4 Beds Weekly Rates from 909.00 € Holiday Rentals Holiday home Innerkrems Austria Self Catering Accommodation Book Online on Vacations Website. The skiing area Innerkrems consists of the resorts Innerkrems (1457 m) and Sch?nfeld and offers 45 km pistes. 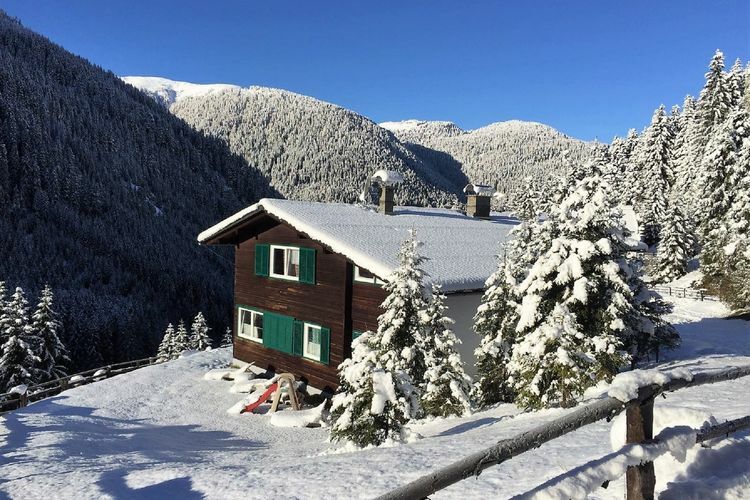 The langlaufers will find 26 km of langlaufloipes: 6 km in Innerkrems and in Sch?nfeld there is the fabulous 20 km long langlaufloipe, through the nature reserve Rosanintal, from 1720 to 2000 m.
In season there is a free ski bus between Innerkrems and Sch?nfeld. 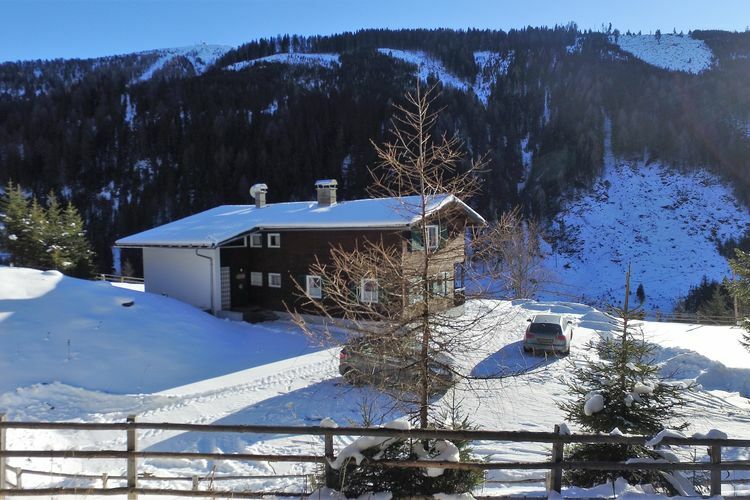 So, whether your holiday home or chalet is located in Innerkrems or Sch?nfeld, you can ski in both areas. 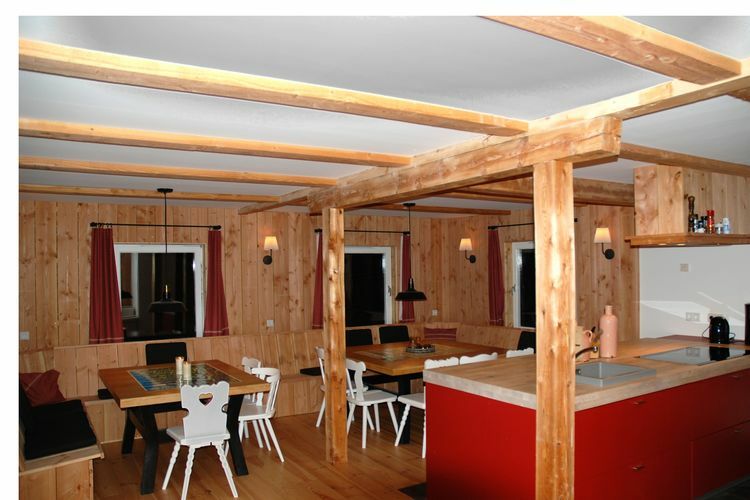 In this quiet family area, with mainly blue and red pistes (but also black), the whole family will find what they need. There is the BOBO?s Kids Club for children, divided into the Bambini Club (from 3 to 7), the Kids Club (from 7 to 13) and the Teens Club (from 13 to 17). 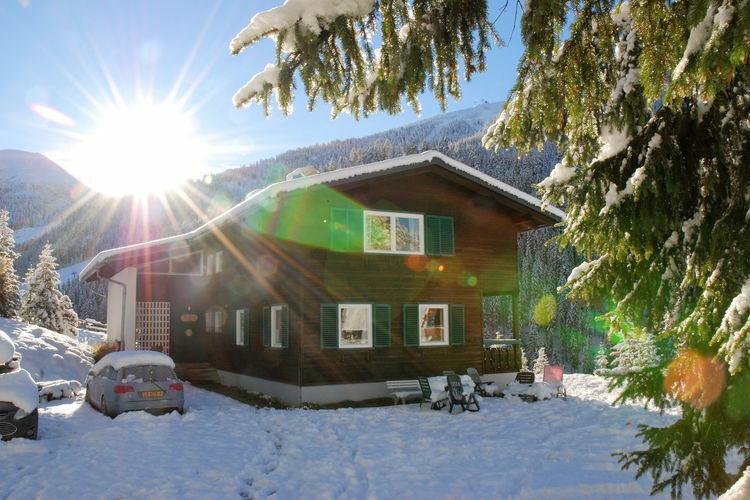 Book your holiday home or chalet in Innerkems with us now and enjoy with the whole family! The toboggan run starts at the Rodelberg Sonnalm Stubeck at 1700 m altitude, with a woody 6 km descent to the valley. The 'mountain taxi' brings you back to the top, from where you can get back on the piste. You could also visit the pretty historical town Gm?nd (approx. 15 km away from Innerkrems). You will find the Porsche Car Museum here. You can also go for a romantic winter walk through the fairytale snow landscape ! The Malta valley (near the Malta) also belongs to one of the best ice-climbing areas in Austria. This magnificent detached chalet was completely renovated in 2017 and will open its doors in the winter of 2017/2018. 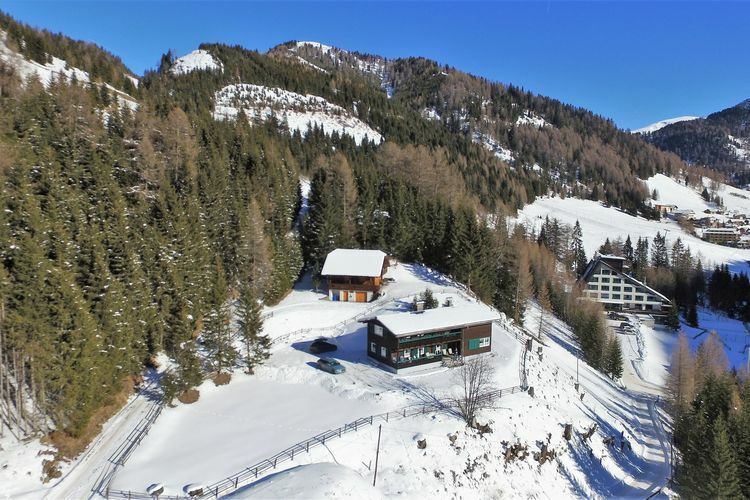 It enjoys a quiet and sunny location, on a small plateau just outside the village centre of Innerkrems and almost directly by the ski piste of the Blutige Alm. 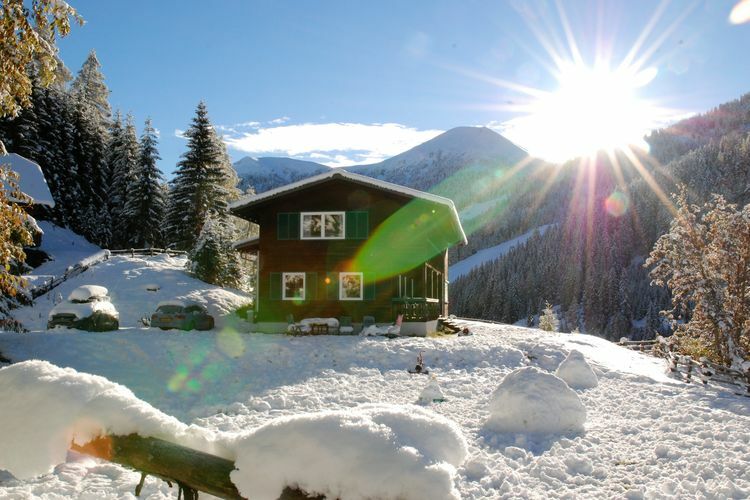 Innerkrems is a pleasant family skiing area and during the summer a walking paradise. In the direct surroundings you'll find the breathtaking Nockalmstra�e, which is only accessible during the summer. This is one of the many beautiful outings during the summer months. You'll be the only guests staying in the detached house, so your privacy is guaranteed. The spacious house (220 m2) has a ground floor and first floor and is suitable for up to 10 people. The furnishings are very beautiful and modern, but the authentic Austrian character has been well preserved. The ground floor consists of a very spacious kitchen, ready to receive larger groups; there are 2 fridge/freezer combinations, an oven, combination microwave, dishwasher and a large induction cooker. There also is a second bathroom here, with two showers and a toilet, a large living room, an extra toilet and ski or bike storage. On the first floor are 4 bedrooms and a bathroom with two showers and a toilet. You will also have a veranda and balcony at your disposal. All tiled floors features underfloor heating. The large garden around the house can be used for playing or relaxing and you can enjoy the beautiful view from here. Outside, this house also features a sauna, hot tub and an outdoor shower. A wonderful place to relax after a day of skiing or walking. In short: this is a fantastic house and area to enjoy your holiday with a larger group. Particulars: The last 300 m before the house are over a well-passable unpaved road. Note: This house is currently in its final renovation stage; this is why not all photos are accurate; they do provide a good impression of how the house will be though. 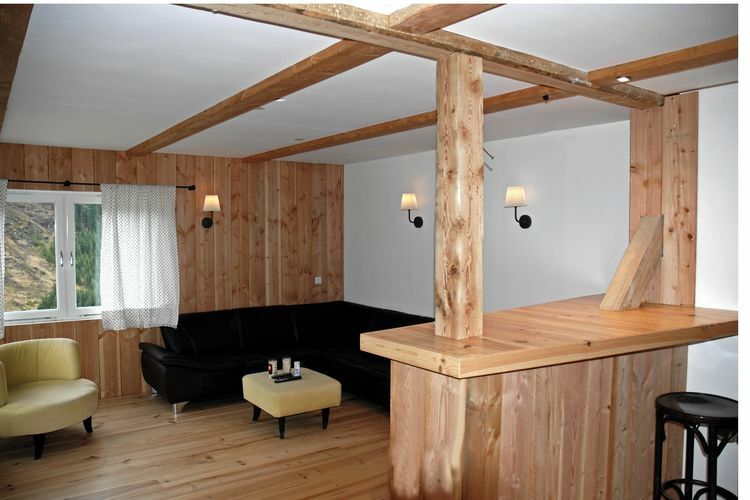 This is an advertisement Reference: AT-9862-05 Chalet Innerkrems. The advertiser is wholly responsible for the accuracy of the ad information published on WorldPropertyPortal.com and we make no representation as to the accuracy or currency of the information contained within this website. The photos and details content is the sole responsibility of the owner or agent of the property displayed.